Hires :: BALTIC Centre for Contemporary Art. 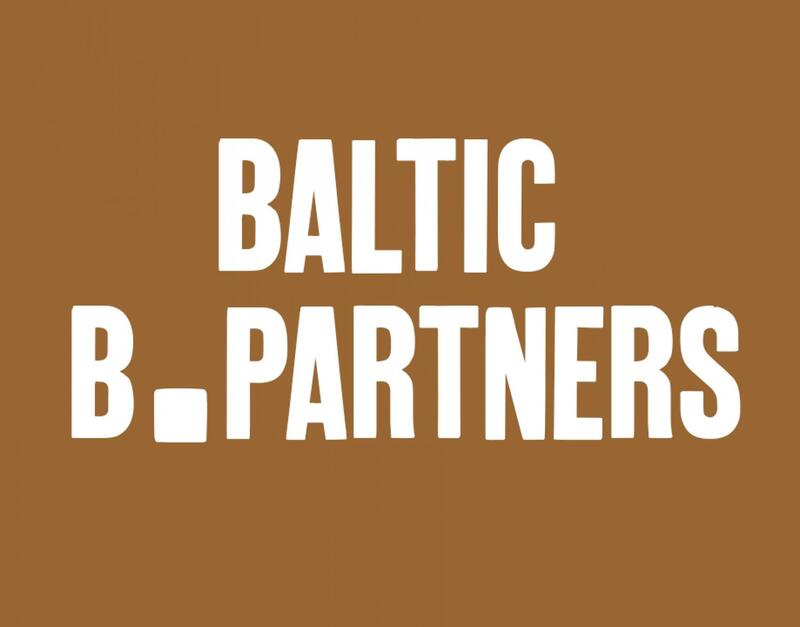 Join BALTIC's Corporate Membership Scheme - B.Partners - and enjoy a great range of benefits including free hires in our striking and versatile spaces. Whether you're raising money for charity or looking for a unique team building day for your company, BALTIC has wide variety experiences to choose from including abseils from BALTIC's rooftop. 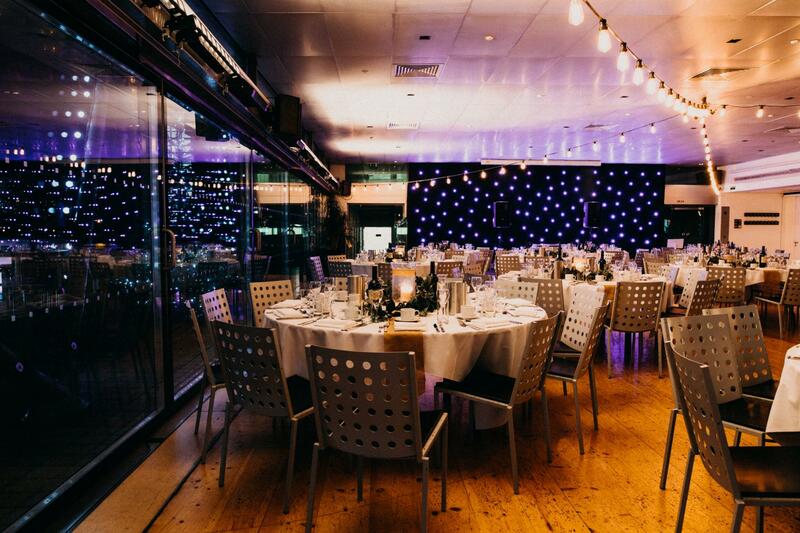 BALTIC Centre for Contemporary Art is an extremely versatile venue, hosting everything from car launches, fashion shows, TV broadcasts and conferences to training workshops, academic seminars, high profile business dinners, networking evenings and private parties. 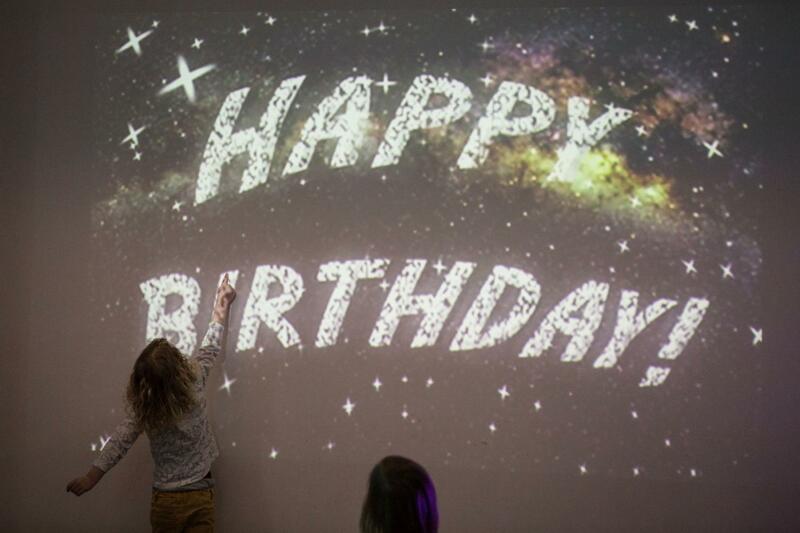 If you are hosting an event at BALTIC or you're looking to promote your business on a big scale, contact us about projecting your logo, images or messaging on our massive north wall on the outside of our building. 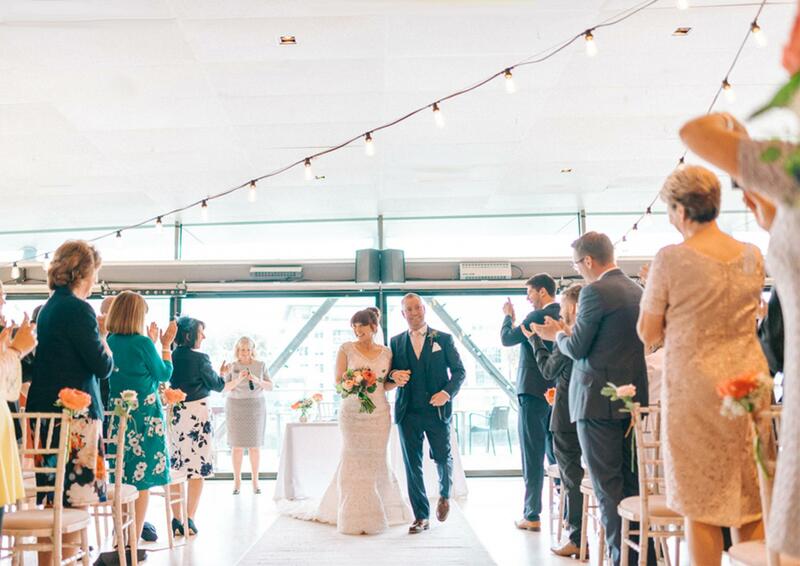 Find out more about Weddings at BALTIC and the gallery's show-stopping spaces to host you big day. 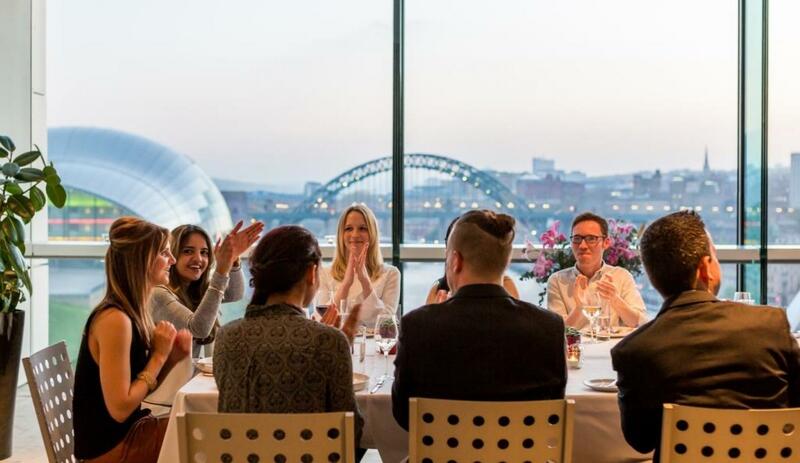 Level 5 Private Dining room is perfect for intimate family gatherings, anniversary celebrations or discreet private business dinners. 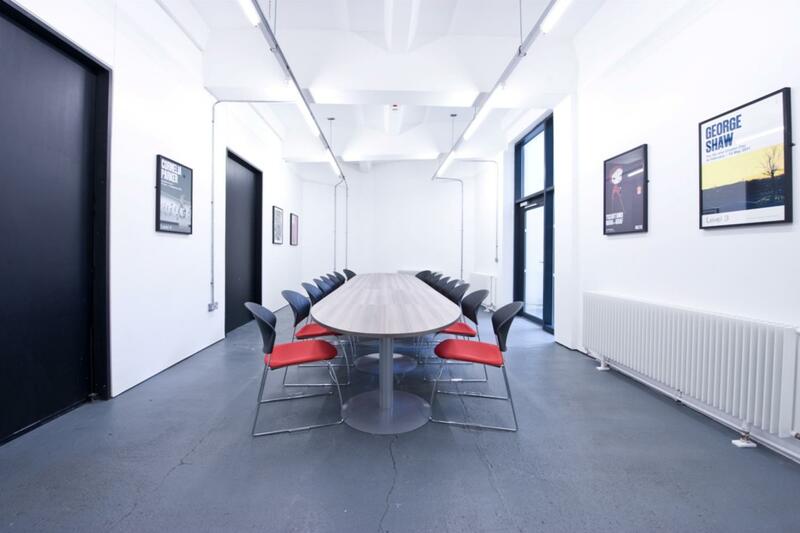 The Meeting Room at BALTIC 39 (Newcastle) is located on the ground floor of the building and has a capacity of 20. It is available to hire between 10.00-18.00 daily, including weekends.